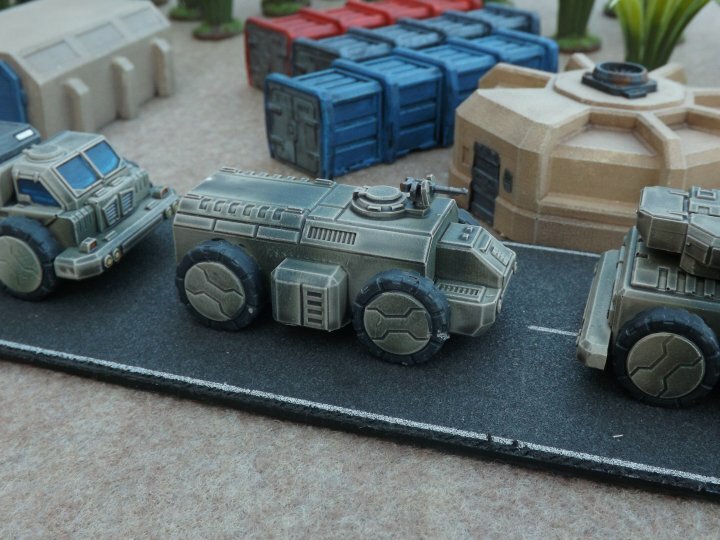 Last week we took our new 15mm South African vehicles to Crisis, and this week they're generally available from the website. The Buffel is a lighter, four-wheeled counterpart to the existing Wildebeest APC. It comes with a choice of top hatch with MG, light twin MG turret or triple light missile mount (the same turrets as the Wildebeest’s forward mount). The Hippo on the other hand is a six-wheeled flatbed load carrier capable of hauling very heavy loads across rough terrain. Now at The Ion Age. 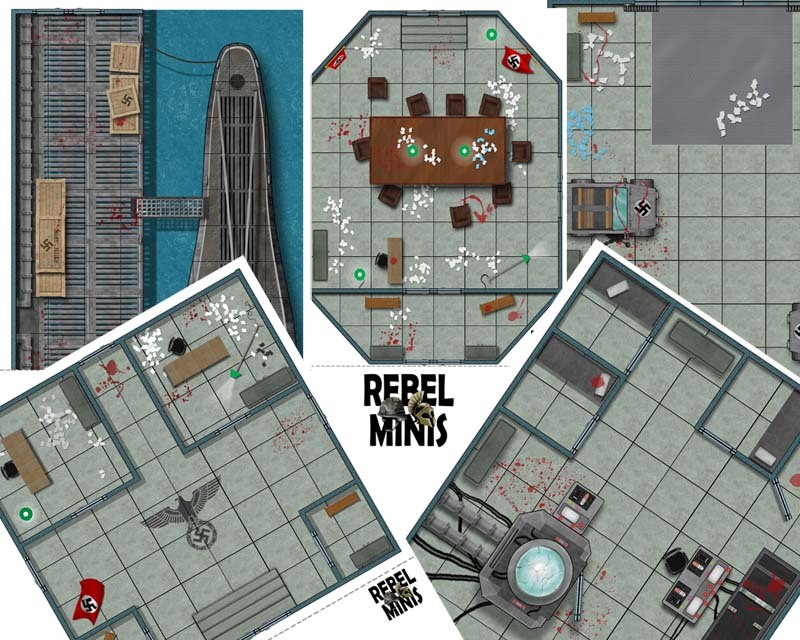 Our 15mm Muster now have a command set! Excellent and brand new release there is an officer, medic, standard, comms and casualty in the pack. Click through for more images and information plus all the latest news. Well, I am sad to say, because of the job situation, we will be missing Fall-In this year! But fret not! We will be having a sale! From now until Midnight Nov.9th everything on the site is 20% off! You heard that right! Use coupon code FALLIN when checking out! As usual, several packs sell out quickly, but we will keep them live on the site and ship them when they come in, at the sale price! 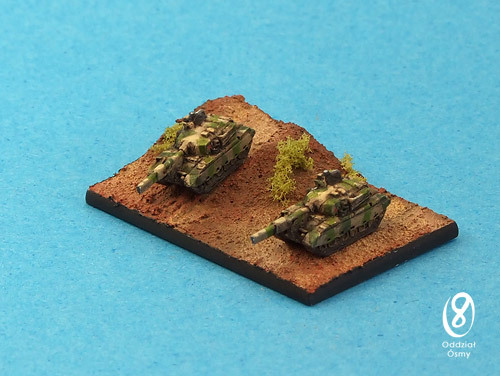 Fighting 15s has received the latest releases from Oddzial Osmy of Poland, including eastern European volunteers for its 15mm moderns range and additions to its 1:600 (3mm) vehicles and aircraft. 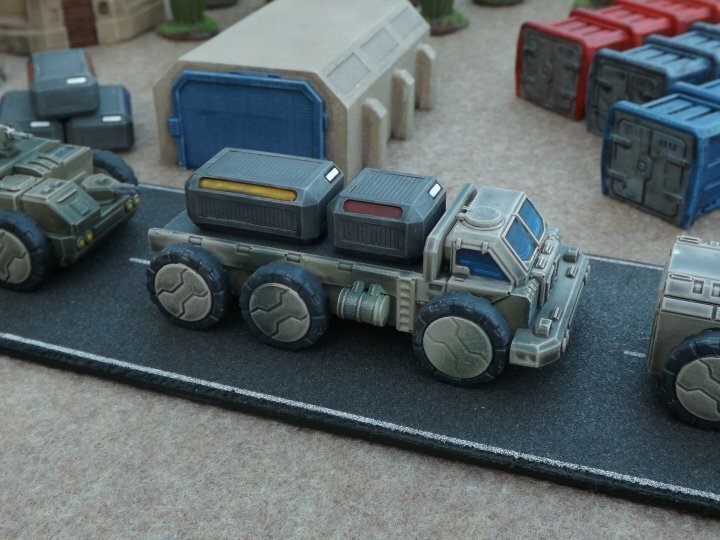 Packs are £3.00 each including VAT and include 15 models per pack (vehicles and cavalry) or 8 models per pack (aircraft). All the releases are conveniently listed in the New Arrivals section of the Fighting 15s website. 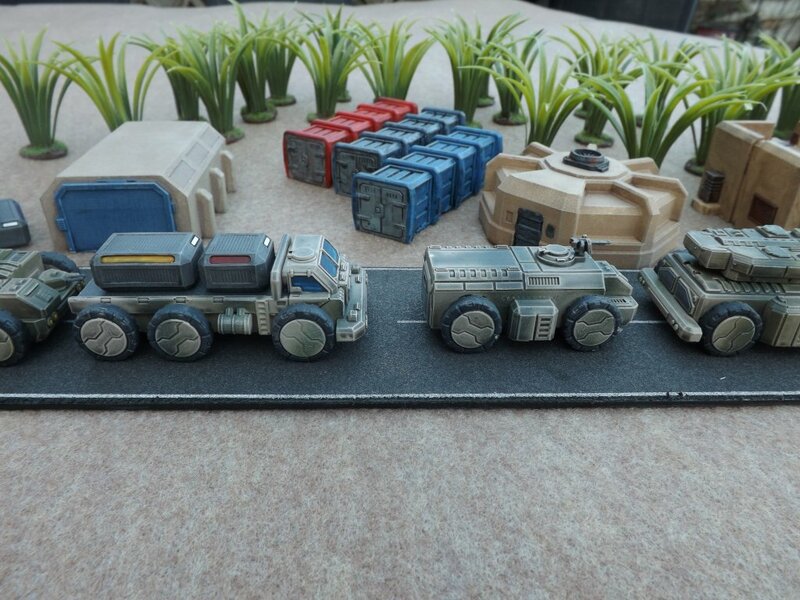 Scaled for 15mm, it will work with Zombies, WWII and really any Sci-Fi. $1.99 USD for the PDF download.